* Only $1.04/ Sf. Best Rate in Town! Sublease terms until 3/31/2021, Furnished office. Lease Extension is Available by request. 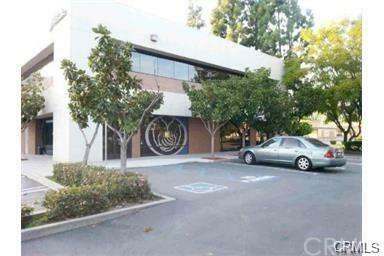 * Great Downtown area location, just the South of Foothill Blvd. 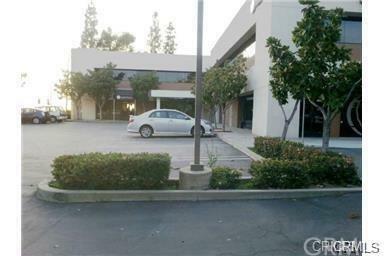 corner Building * Well Kept Professional Building can be for Medical Office, Lawyer Office or General Office... Etc. * Easy Freeway access Immediately go to Freeway 210, near Fwy 605 and Fwy 10 g with Freeway 210 and Major Street Irwindale Blvd. 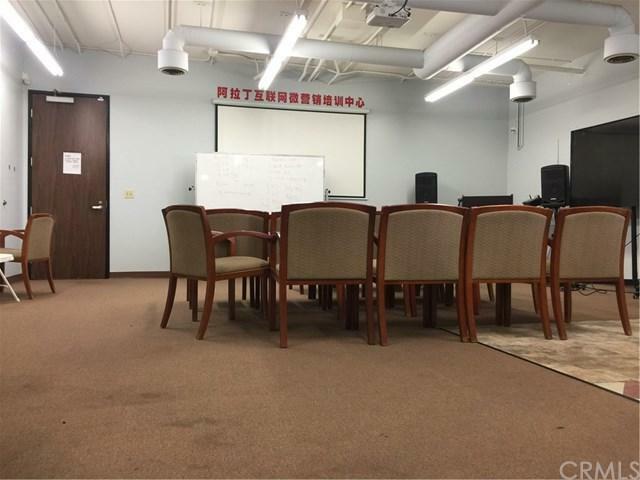 Exposure* Has 5 private offices, large open hall can be used for training classes, kitchen, and storage room. Front and back two access doors. 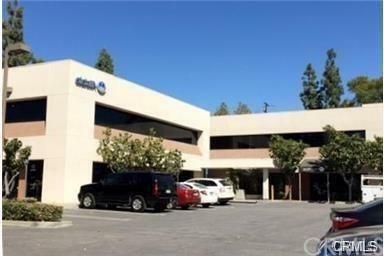 * Multi Tenant Building, many long term tenants including Heathworks clinic / emergency care, Allstate Insurance, Physical Therapy, family doctor, Trading business office* Gross lease not CAM fee. Rent covers the water, electricity, Trash, Gardening Service Janitor service for the Building restrooms are provided. * Please drive by first Show by appointment only with advance notice.